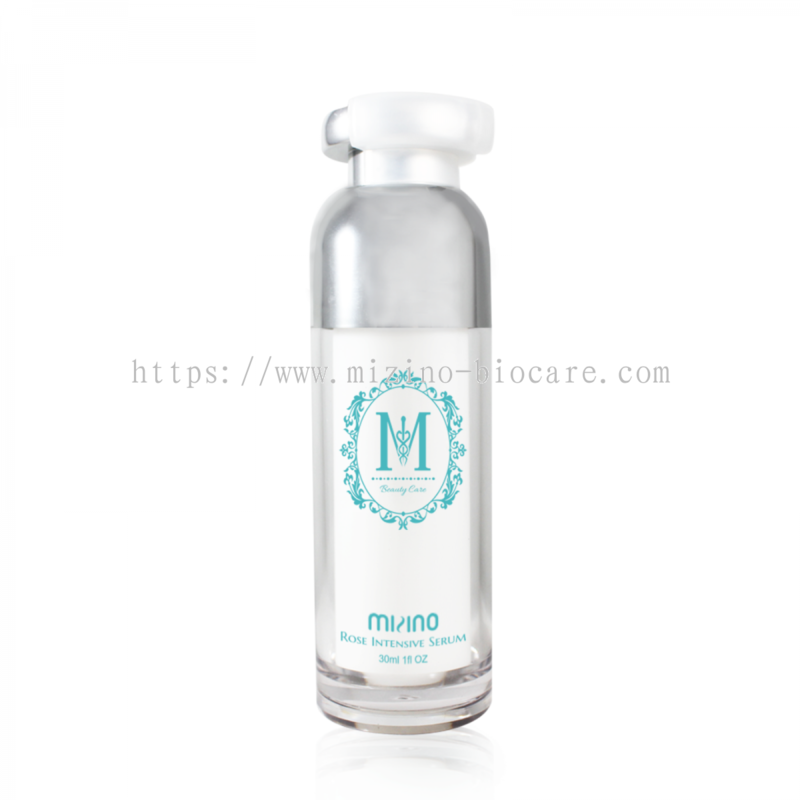 Mizino Biocare Sdn Bhd - We supply high quality beauty and health care products. 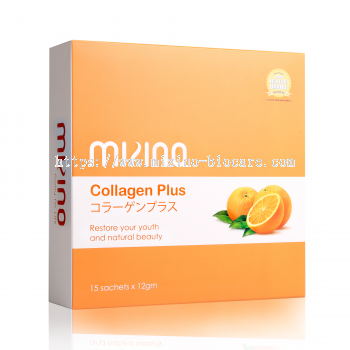 Our premise is based in Balakong, Selangor, Malaysia. 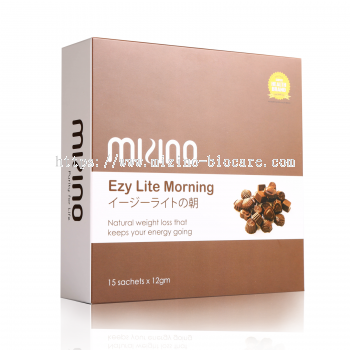 It all started with the idea that without health, no one can truly be happy. 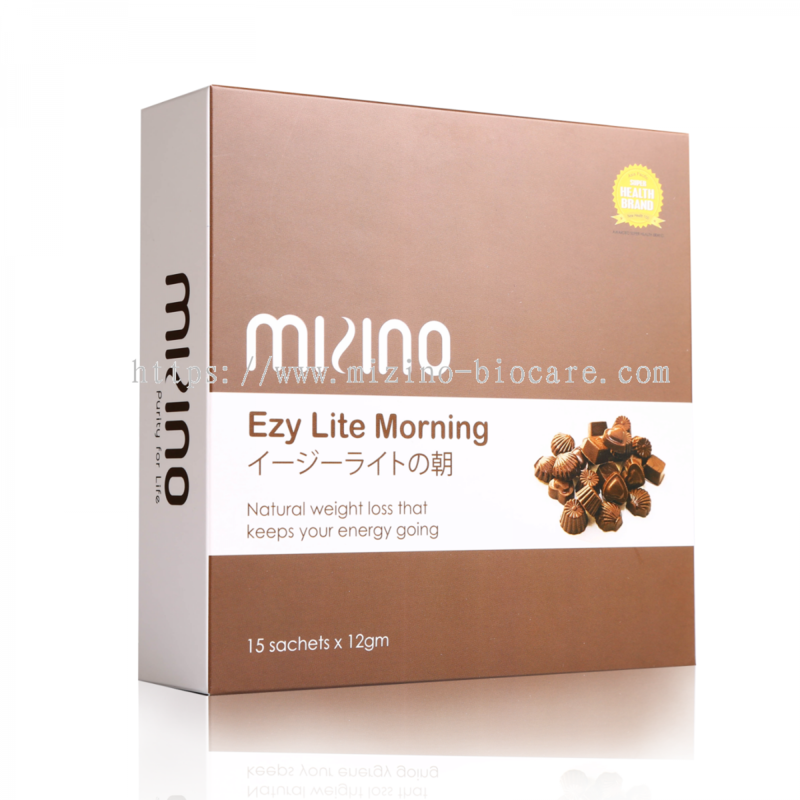 In a world where trust is hard to come by and where there are so many factors which affect and deteriorate our health, Mizino wishes to be a trusted brand name that gives everyone the opportunity to achieve worry free health and well being. By providing a heaven for natural health supplements for the whole family, we make it our mission to continue bringing a wider variety of products to cover all aspects of health and wellness. 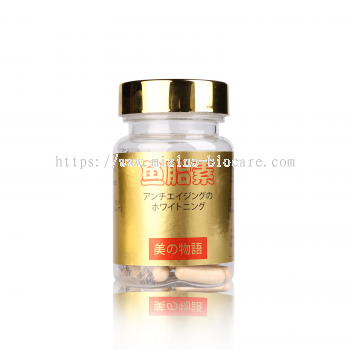 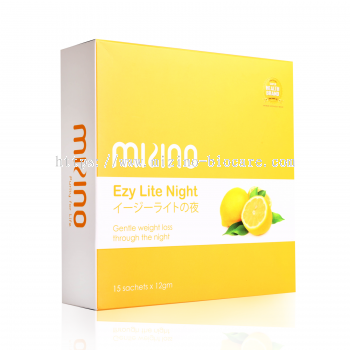 With all products formulated in Japan, one of countries with the highest life expectancy, Mizino wishes to become your family's choice in health, longevity, beauty and happiness by bringing you Purity for Life! 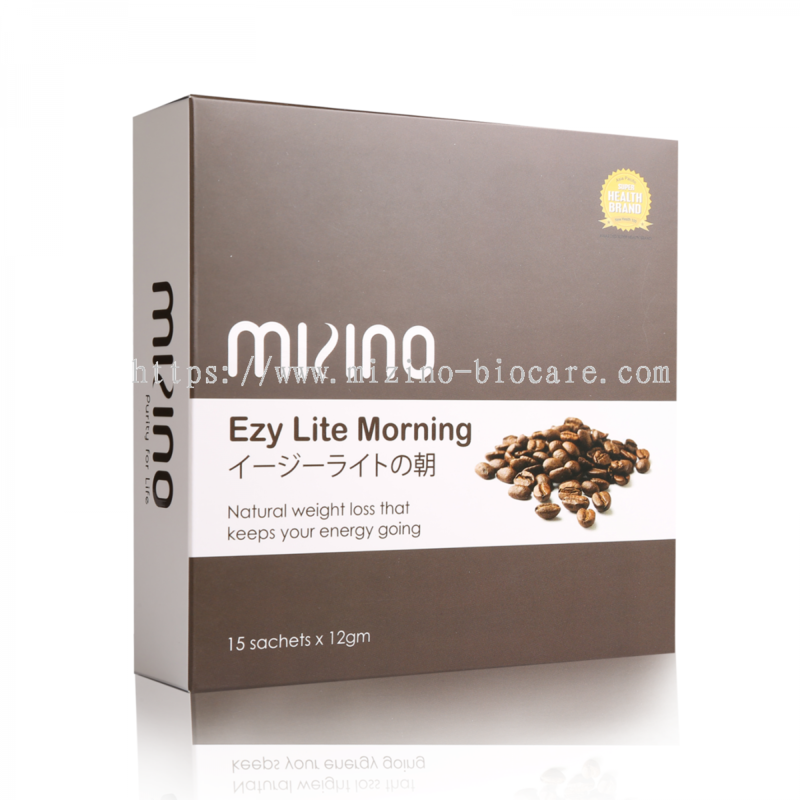 Mizino believes in using the purest of what nature has to offer with safety and health as our primary concerns. 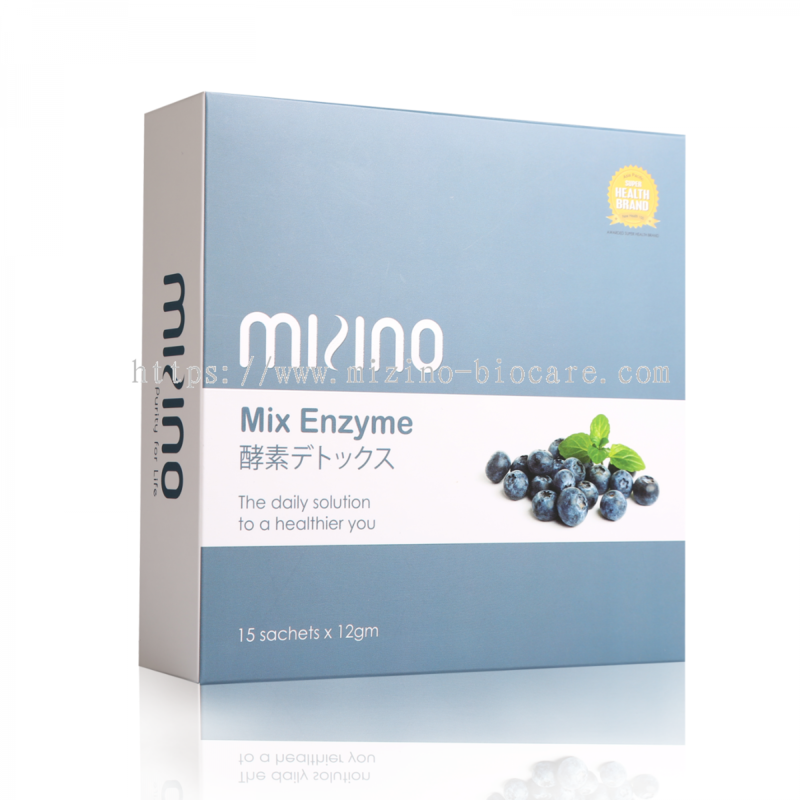 The Mizino Natural Promise assures you that our products are natural and free of additives, preservatives, synthetic chemicals, artificial colouring, flavouring or added sugar as certified by accredited laboratories, giving your family health and purity for life. 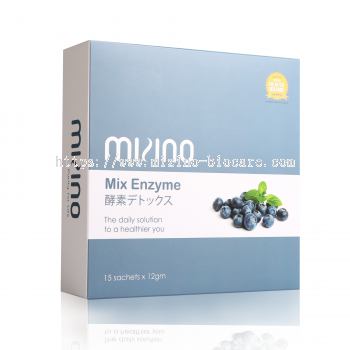 Mizino's manufacturing process conforms to ISO 22000 & HACCP which stands for Hazard Analysis and Critical Control Points, a method of analyzing food safety in the production process from biological, chemical and physical hazards that can cause the finished product to be unsafe or contaminated and designs measurements to reduce these risks to a safe level. 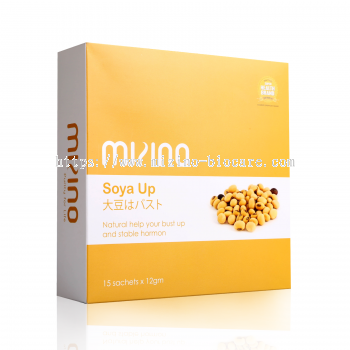 Assuring the safety of the finished product for your consumption. 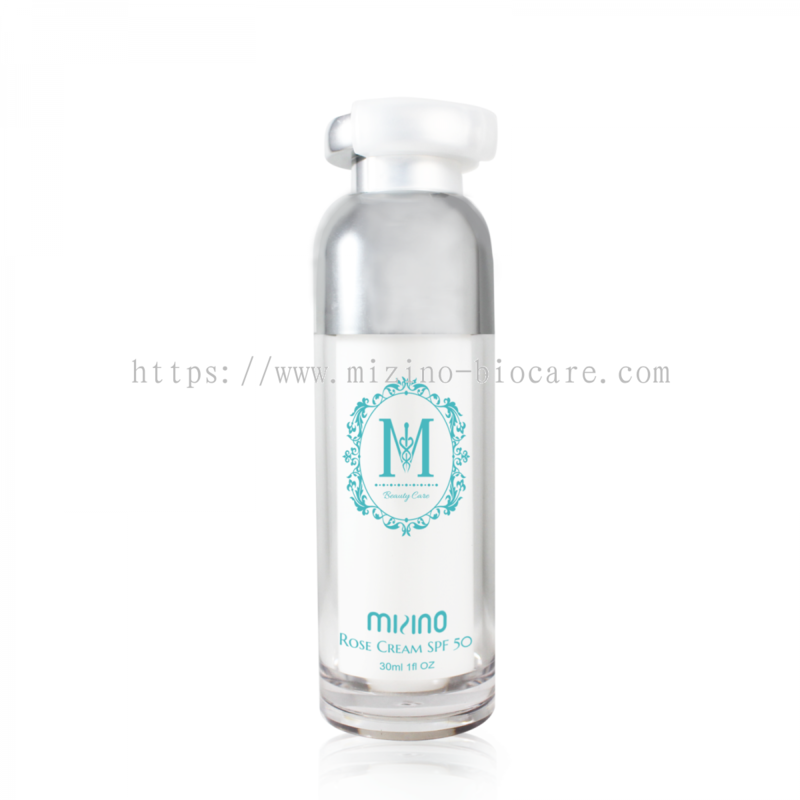 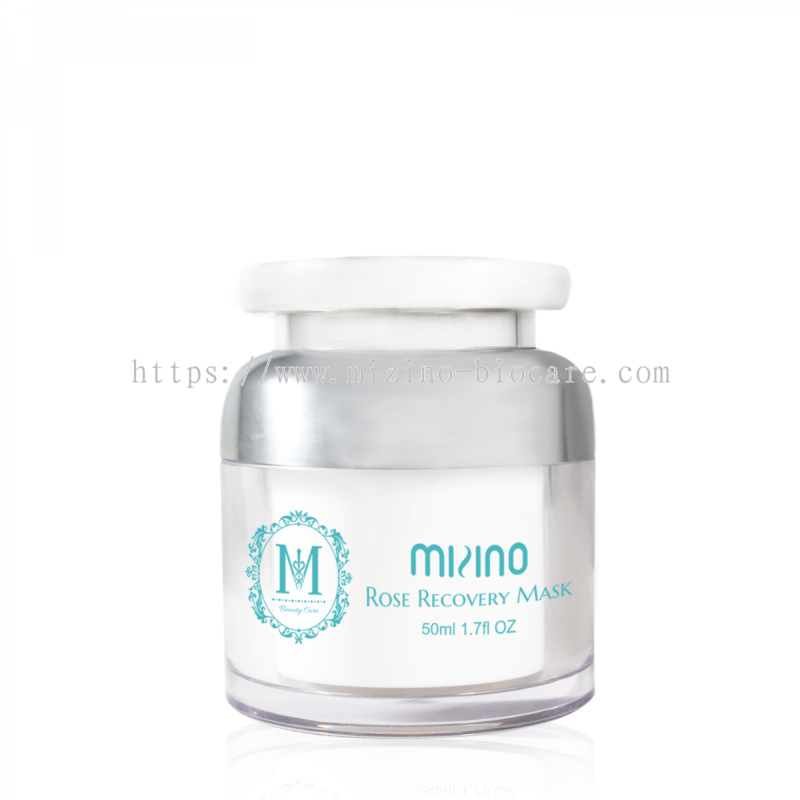 Mizino Biocare Sdn Bhd added 4 new products in Skin Care Category. 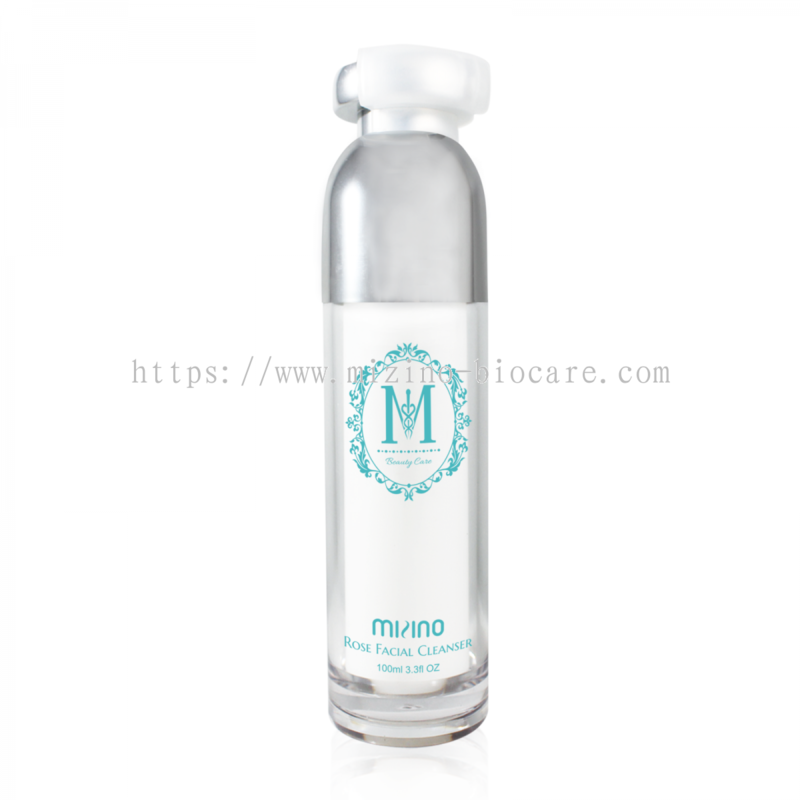 Mizino Biocare Sdn Bhd added 7 new products in Health Care - Sachet Category. 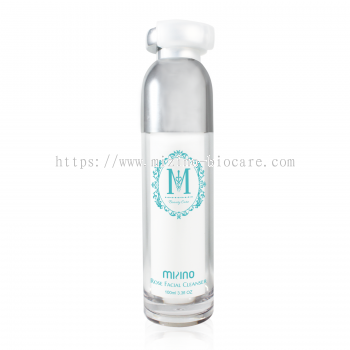 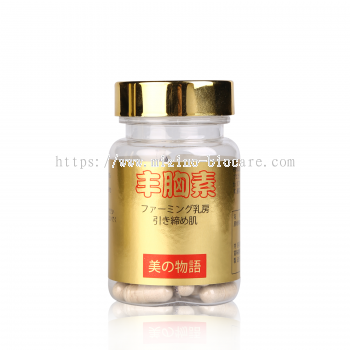 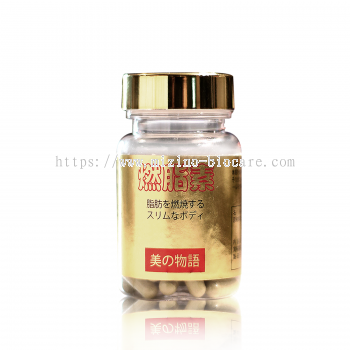 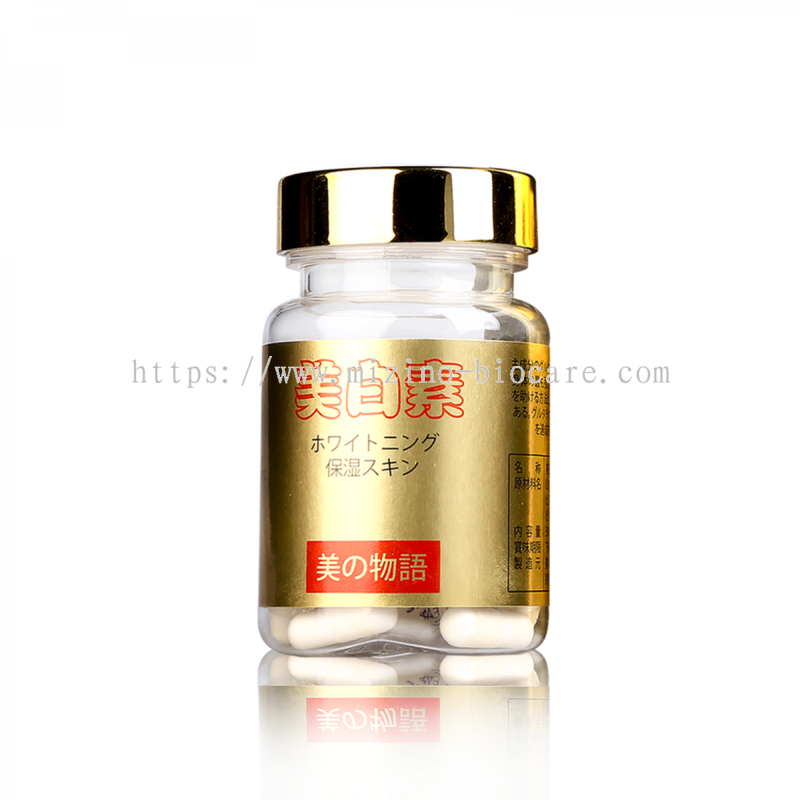 Mizino Biocare Sdn Bhd added 4 new products in Health Care - Capsule Category. 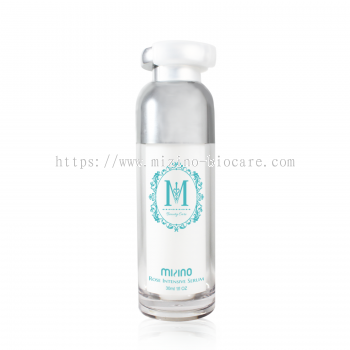 Mizino Biocare Sdn Bhd added new product in Body Care Category. 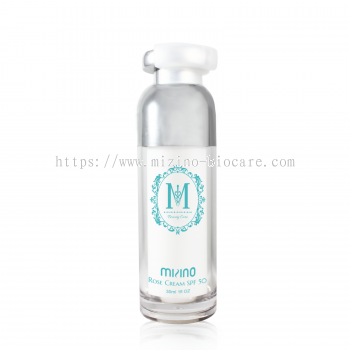 Mizino Biocare Sdn Bhd Updated Company Profile — Home Banner. 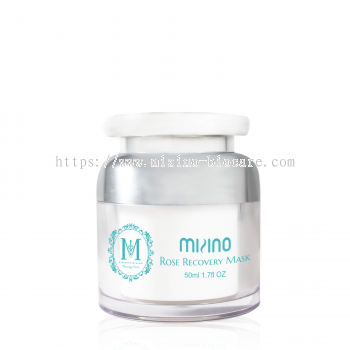 Mizino Biocare Sdn Bhd Updated Company Profile — Topbar Banner.